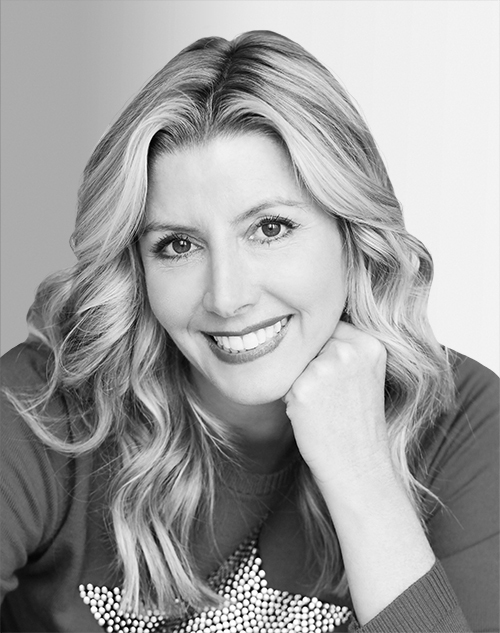 Sara Blakely is the founder and CEO of Spanx. Spanx is known for inventing smarter, more comfortable must-haves for women, including bras, leggings, activewear, undies, a new trademarked product called Arm Tights, and shapewear. In support of her mission to empower women, Blakely created the Spanx by Sara Blakely Foundation in 2006; in 2013, she signed the Giving Pledge, committing to donate half of her wealth to charity. Blakely, a native of Clearwater, Florida, and a graduate of Florida State University, lives with her family in Atlanta.